Roan Resources announced Monday its top executive who led it through the process of becoming a public company has departed. Tony Maranto, the company’s CEO, president and chairman of its board, resigned from those positions Friday for personal reasons, the company stated in a release issued before markets opened. Effective Monday, another Oklahoma-based oil and gas executive who serves on Roan’s board assumed Maranto’s day-to-day responsibilities in running Roan, the release also announced. Joseph A. Mills, president and CEO of Tulsa-based Samson Resources II, steps into that role after Roan’s board made Mills its executive chairman. Mills, a member of Roan’s board since November, will handle those responsibilities on an interim basis until a search for a new CEO at Roan is completed, the release stated. 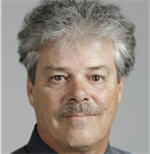 Mills has been Samson Resources II’s president and CEO since March 2017. 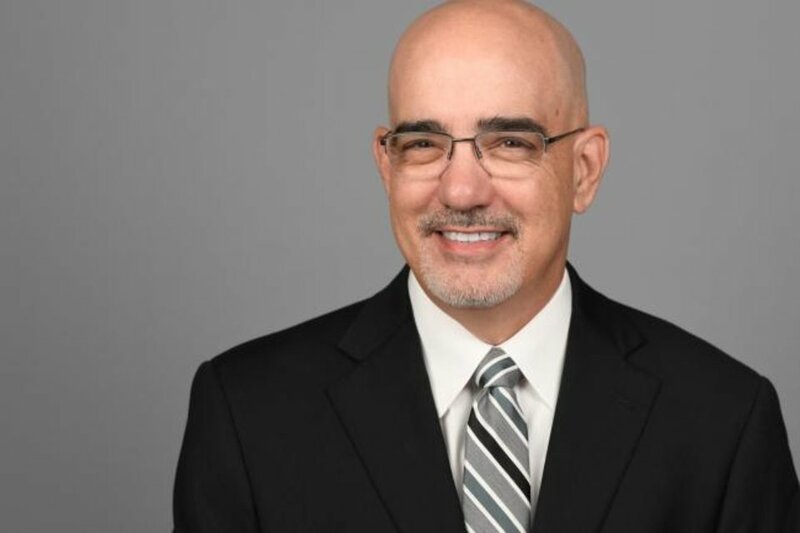 Before that, he had served in various roles including chairman and CEO positions at several public and private companies including Eagle Rock Energy G&P and Montierra Management. 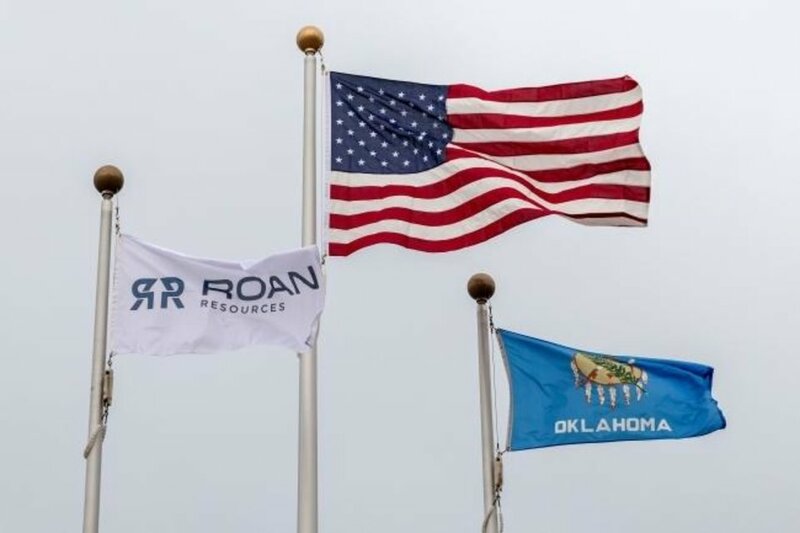 Roan is an independent oil and natural gas company headquartered in Oklahoma City that's acquiring, exploring and developing unconventional oil and natural gas reserves in the Merge, SCOOP and STACK plays of the Anadarko Basin. Roan Resources was created in 2017 when Tulsa-based Citizen Energy II acquired part of Houston-based Linn Energy, which recently had emerged from bankruptcy. Maranto was hired as the company's CEO in October of that year. In September 2018, after other Linn Energy assets spun off to become Riviera Resources Inc., Roan completed a reverse merger with Linn, taking over its over-the-counter stock and changing its stock symbol to “ROAN.” In November, it moved the stock on to the New York Stock Exchange. Along the way, the company substantially increased its borrowing base under its revolving credit facility from $425 million in late September to $750 million earlier this year. In March, Roan Resources reported a net loss of nearly $141 million for 2018 and a net income of $148 million the final quarter of the year. The company’s annual loss, which equated to 92 cents per share, was generated on total revenues of $518 million and a net income of $216 million before taxes of $357 million erased that surplus. Its fourth-quarter earnings, which equated to 97 cents per share, were generated on total revenues of $307 million and a net income before taxes of $206 million. It reported that its adjusted earnings after interest, taxes, depreciation, amortization, capital exploration costs and derivative contracts was $87.8 million in fourth-quarter 2018 and $299 million the entire year. However, it noted when it filed the report an annual audit had not yet been completed. “We thank Tony for his dedicated service to Roan and wish him well,” Mills remarked, regarding Maranto’s departure. He also stated the company remains well-positioned for its future. 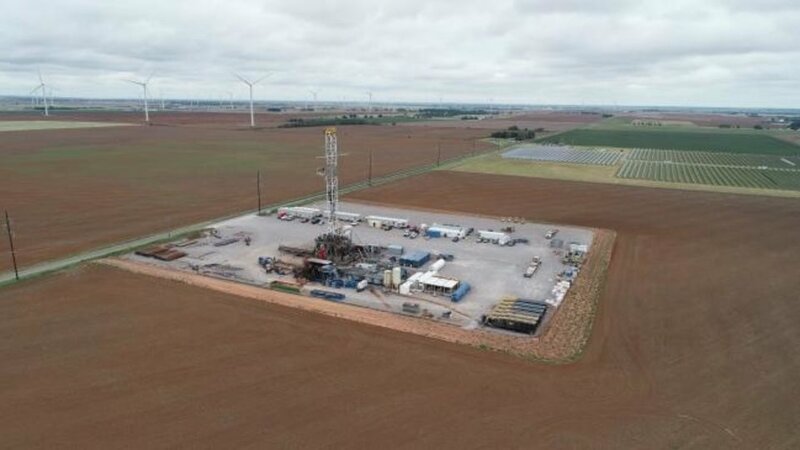 “Roan has a premier and unique asset with over 170,000 acres in the core of the Anadarko Basin, offset by best in class operators such as EOG, Cimarex, Continental, Marathon and Encana,” Mills stated in the release. Mills also noted Roan’s fourth-quarter wells continue to show low decline rates under the company’s pressure management techniques, noting 15 had achieved at least 120 days of production, with an average daily rate of 1,036 barrels of oil (equivalent) that were 48% oil, 22% natural gas liquids and 30% natural gas, normalized to a 10,000-foot lateral.